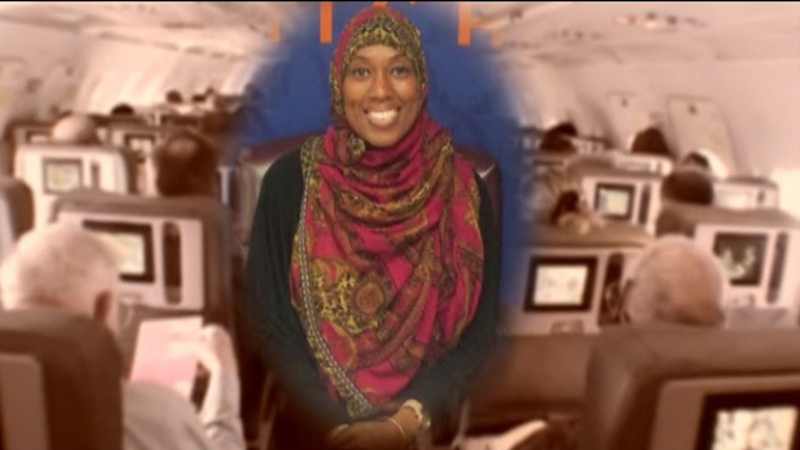 A Muslim flight attendant is taking an airline she works for to court after saying she was suspended from her job because she refused to serve alcohol. Charee Stanley converted to Islam two years ago and says she only recently learned that her faith prohibits her from serving alcohol. Stanley and Express-Jet Airlines worked out an accommodation for two months until she says one of her co-workers filed a complaint against her. An Express-Jet spokesperson won't comment on the case, but says the company embraces and respects the values of all of its team members.